Currently, there are no flights that connect Europe and Australia. Travellers wanting to make a trip between the two destinations would need to make a layover at another major airport. 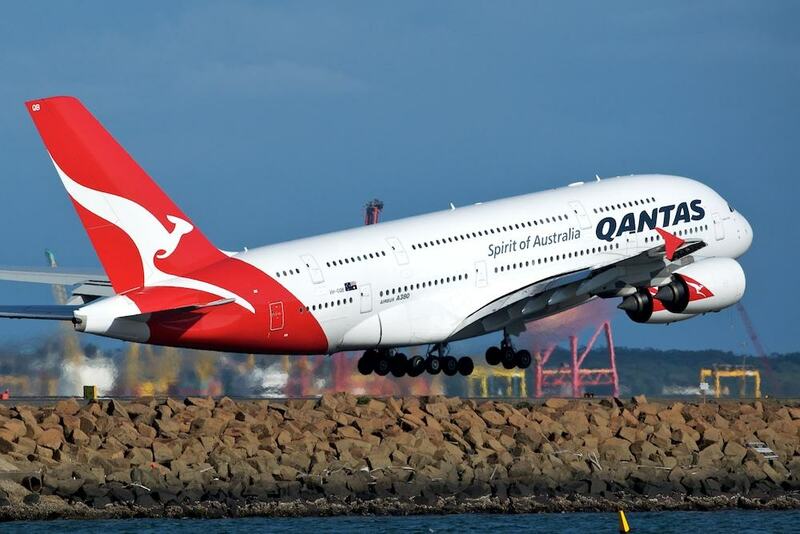 But that is all about to change with the recent announcement from Qantas Airways. The airline announced the first non-stop flight between London and Perth starting from March 2018. “This is a game-changing route flown by a game-changing aircraft. Australians have never had a direct link to Europe before, so the opportunities this opens up are huge,” Qantas CEO Alan Joyce said in a statement following the announcement. Flights will take approximately 17 hours non-stop and will be flown by Boeing’s 787-9 Dreamliner, running 14 times per week depending on weather conditions. At approximately 14,498 kilometers, it will be one of the longest passenger flights in the world. Travellers will be able to fly the new route starting from March 2018 and tickets go on sale in April 2017. Preparations for upgrading Qantas’s existing domestic terminals in Perth are already underway. The Premier of Western Australia, Colin Barnett, has committed $14m towards the upgrades. Barnett expects that the new deal could bring between $9m to $36m into the state’s economy once it is operational. “Today’s announcement is fantastic for West Australians with the non-stop service making travel to the UK more appealing, and over time it is expected it will open up the potential for direct routes to and from other European cities,” Barnett said. Details have not yet been released on ticket prices, but expect more information from Qantas Airways as the date to buy tickets approaches.